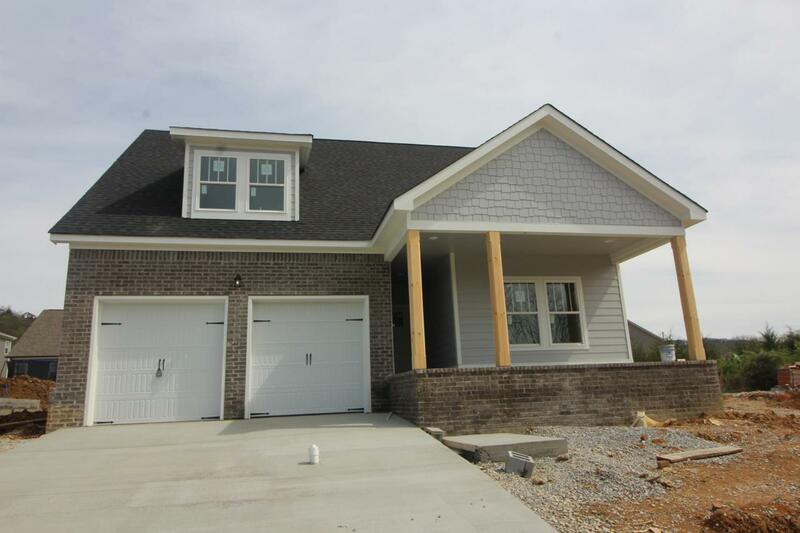 This great home has everything you need on the Main Level with a very Open Large Floor Plan! Downstairs you will find the Dining Room, Kitchen and Family Room All Open with Large Windows in the Back of the Home that showcase beautiful views of White Oak Mountain! 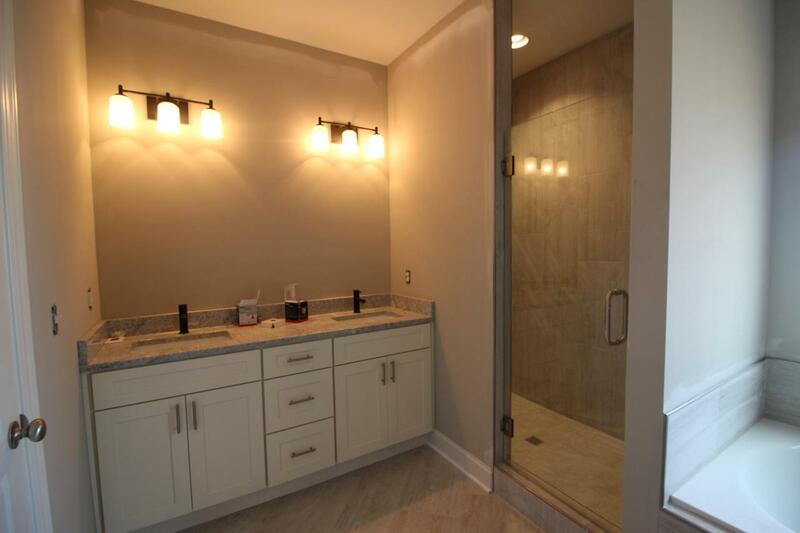 The Super Large Master is located to the back of the home and hosts a gorgeous En Suite Bath with Separate Beautiful Shower and Separate Bathtub. Two closets, His and Hers! 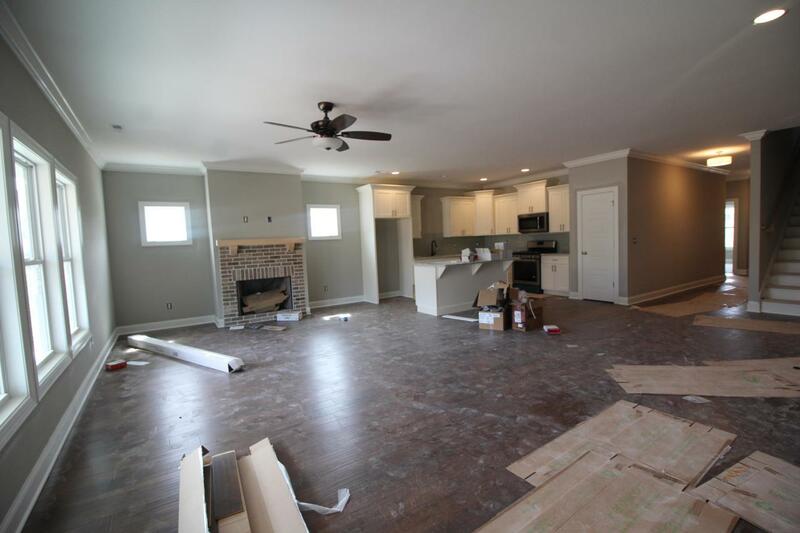 Downstairs you will also find two very large bedrooms with beautiful bath in between!BUT UPSTAIRS, THERE IS ANOTHER BEDROOM AND THE LARGEST BONUS ROOM YOU WILL EVER FIND! THERE IS ALSO ANOTHER FULL BATH UPSTAIRS! 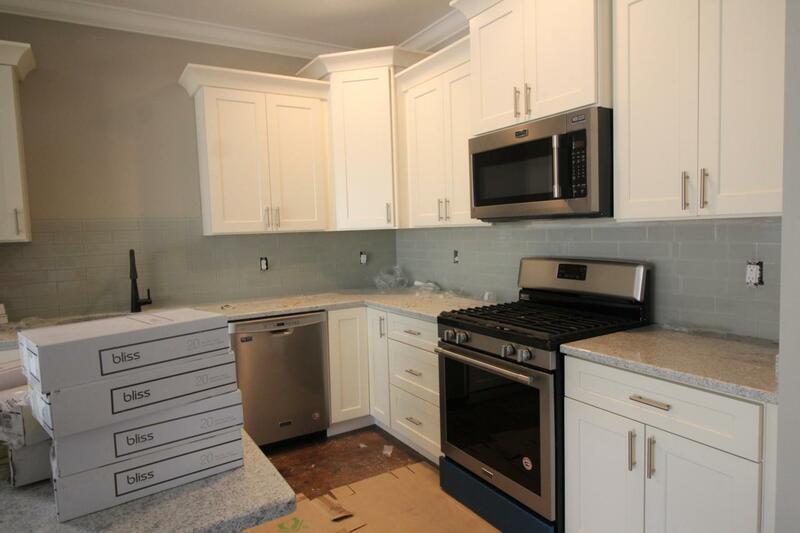 Granite, hardwood and custom cabinetry in this beautiful home! Come live the Lifestyle in this one of a kind gated neighborhood of The Retreat! Jr. Olympic Size Swimming Pool, Two Tennis Courts, Southern Style Clubhouse and plenty of wildlife to enjoy! This builder will install a Privacy Fence with an acceptable offer! Come Soon!